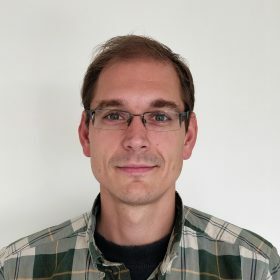 Ruben Boumans is a senior developer at OpenValue. He is a polyglot, working with Java by trade, currently programming in Python and Elm and previously has programmed in a ton of other languages. Ruben’s current love is Rust. He always looks forward to the next hackathon or programming contest.